My husband quit smoking cigarettes and now vapes and he really likes the flavors and sensation he gets from it. If you do not know what vaping it is the act of inhaling and exhaling the aerosol, often referred to as vapor, which is produced by an e-cigarette or similar device. The term is used because e-cigarettes do not produce tobacco smoke, but rather a water vapor. Vapor4Life has some great products that I would to share with you a new mod on the market is Aspire Speeder 200W Mod Kit which includes 1 Aspire Speeder Vape Mod Black, 1 Aspire Athos Sub-Ohm Tank, 1 Athos A5 Coil, 1 Athos A3 Coil, 1 Black Wide Bore Replacement Drip Tip, 1 Replacement Glass and 1 Extra O-Rings. The Aspire Speeder 200W Vape Mod Kit provides a new, sleek design from Aspire eCigs that features a squeeze-to-fire button on the side of the Speeder Mod and an easy to read LED screen. This Aspire mod is powered by two 18650 batteries that are placed through a door on the bottom of the mod. The Aspire Speeder can fire up to 200 Watts and works great when paired with the Aspire Athos Sub-Ohm Tank that comes with this kit. The Aspire Athos tank holds 4mL of eJuice and comes with large A5 and A3 coils that are 0.3 ohm and 0.16 ohm resistance. You also need 2 LG HE2 18650 Batteries that are rechargeable for your mod. Candy King Batch E Juice is just as hard to resist as those tasty lil’ gummy guys and it does just as good of a job mingling sweet and sour fruit flavors. Each inhale begins with a well-rounded and full fruity essence that has a distinctive sweet side. Notes of cherry and orange mix with a sassy sour lemon-lime edge to create a vape flavor that truly stands out from the crowd. Cloud chasers will be big on Batch E-Juice’s 70/30 VG/PG ratio because it’s guaranteed to have you blowing big, full clouds. Batch Vape Juice is available in several nic levels, including zero nicotine, in case you want the vapor and flavor without the nicotine. Candy King Swedish E Juice has bottled your favorite gummy red treats in its super sweet Swedish E-Liquid. Crafted to smell and taste just like the beloved gummy Swedish candies, this vape flavor captures that same complex and unmistakable flavor flawlessly. On the inhale, Swedish E-Juice treats your taste buds to a unique berry flavor that has soft hints of strawberry and cherry coupled with the exotic essence of wild lingonberry. 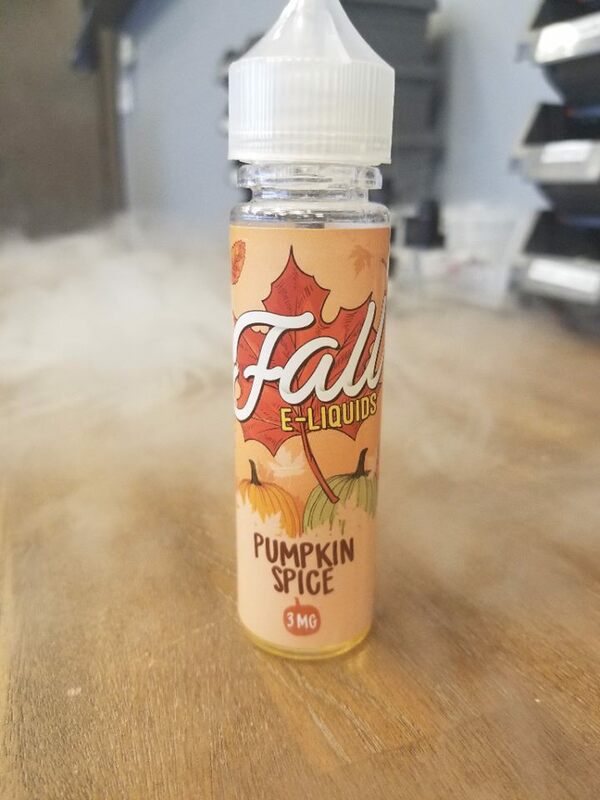 The flavor peaks as you start to exhale and leaves a subtly sweet aftertaste that keeps you coming back for another vape. Like all the flavors in Candy King’s lineup, Swedish E-Liquid has a 70/30 VG/PG ratio, so each exhale will veil you in a delicious cloud of thick, rich vapor. If you’re a sucker for gummy candy, but you don’t want the high sugar and dentist bills. Candy King Worms E Juice fans of sweet and sour gummy worms have a delicious new all-day vape with Sour Worms E-Liquid by Candy King. When you vape this candy vape juice, it's like picking out colorful gummy worms from a brand new bag and eating them by the handful. There's such an intensely sweet mix of berry and citrus fruits on the inhale with Sour Worms E-Juice that you'll find it hard to believe it's not the real thing. Right before the exhale, sour apple, lemon and lime flavors mix with the fruity candy taste to give you a full-on flavor profile that's hard to top. Sour Worms E-Liquid is every flavor dripper's dream and it's also an excellent option for cloud chasing vapers who enjoy high-VG juice. This vape flavor is made with 70% VG and 30% PG, a ratio that's good for getting some impressive clouds rolling. SMOK TFV8 Baby Replacement Coil is compatible with the SMOK TFV8 Big Baby Beast tank, as well as the TFV8 Baby Beast tank systems. The T-6 coil is a septuple coil build with a 0.2 ohm resistance that works best with power outputs between 70W - 90W. The X4 - V8 Baby Coil has a 0.15 ohm resistance and works best with a power output between 45W - 60W. The Q2 Core 0.4 ohm coil works best between 55W - 65W, while the Q2 Core 0.6 ohm coil works best between 30W - 40W. Bill’s Opinion: He loves the Aspire Mod as it creates huge smoke rings but the downside is no one locally carries the coils so he has to order online as it is so new to the market. The SMOK replacement coil fit in his old mod just fine and he enjoyed each flavor of Candy King E Juice. I think this is a great Christmas gift for someone who vapes and will enjoy this. Amazing gift. Vaping is the term given to using an electronic cigarette or personal vaporizer. Someone who uses traditional tobacco cigarettes is a “smoker” and they “smoke” cigarettes, someone who uses an e-cigarette is a “vaper” and they “vape” their e-cigarette or premium e liquid. Lets dive deeper and learn how to vape.